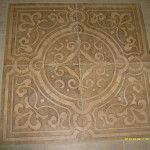 Armed with the latest technology and skills of the trade, T. Brothers Tile uses water jet cutting to give your material the exact look you want. 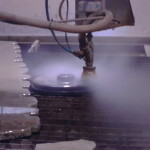 This advanced technology combines the use of water and abrasives to cut through hard surfaces. 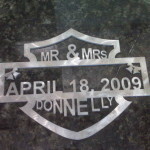 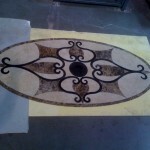 By eliminating the heat used in other cutting methods we are able to get precise cuts without damaging the materials themselves. 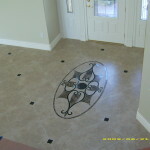 T. Brothers Tile are masters at using water jet cutting instruments to give you the look you want without damaging your materials. 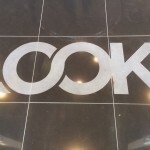 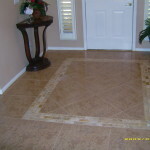 Material costs can go up in a project if tiles have to be thrown away due to improper cutting, cracking or chipping. 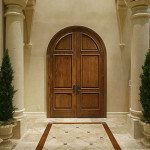 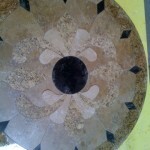 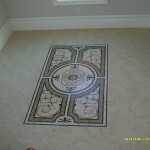 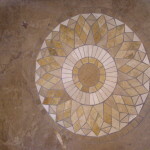 Ensure that your tile installation company knows the most accurate way of cutting your stone and tile. 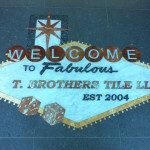 Contact T. Brothers Tile for your full on-site consultation and quote today.